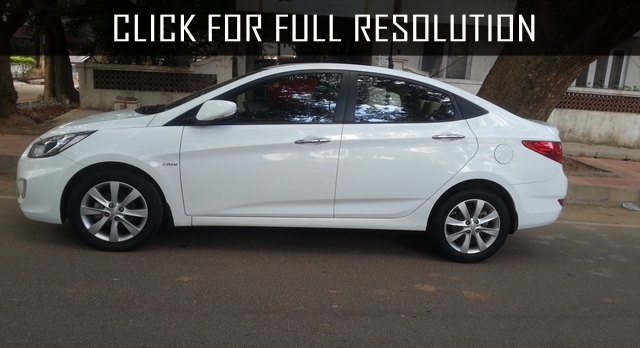 Hyundai Verna, also known as the Hyundai Accent came out on the road all over the world in 2007. 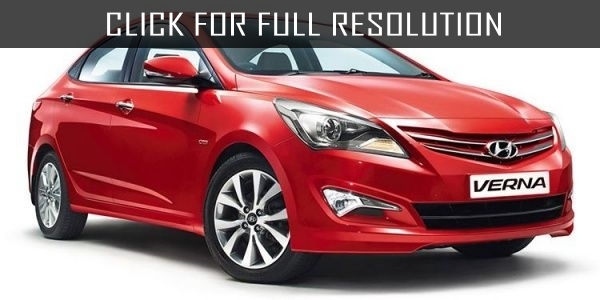 Hyundai Verna dimensions are as follows; length - 4280 mm, width - 1695 mm, and height - 1470 millimeters. With all of this the car was very light, its mass of 1058 kilograms, and luggage compartment volume is 390 liters. 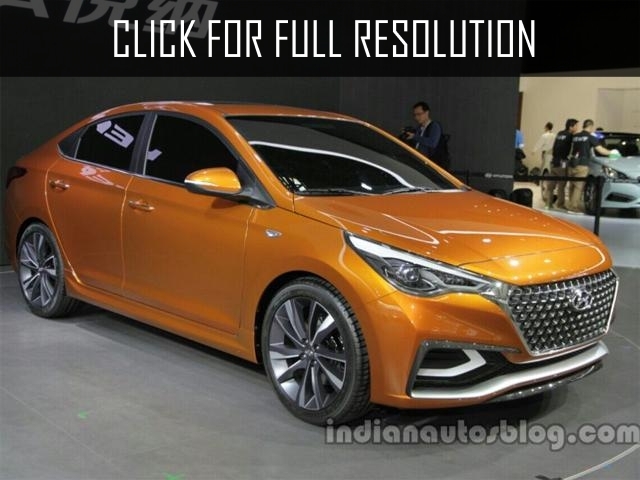 Hyundai Verna has been specially adapted for the customer needs. 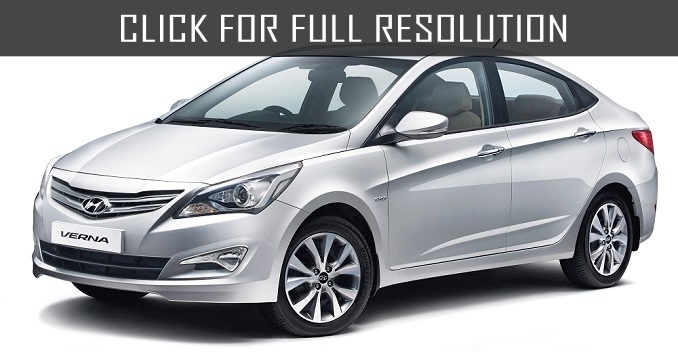 Thus, Hyundai Verna has reinforced suspension, increased ground clearance and galvanized body. Hyundai Verna comes with a five-speed manual and four-stage automatic transmission. 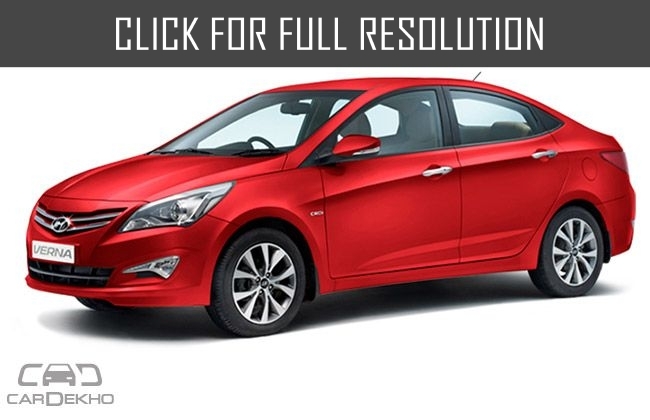 Hyundai Verna cars are equipped with 1.4 liter petrol engine, outstanding 97 horsepower. Hyundai Verna is capable to accelerate to 100 km / h in 12.3 seconds. The maximum speed of Hyundai Verna is 177 km/h. In urban areas the car requires eight liters of fuel to hundred kilometers, while on the highway just 5.1 liters of petrol. Modifications of Hyundai Verna can boast with a diesel power unit volume of 1.5 liters, which can develop 110 horsepower. 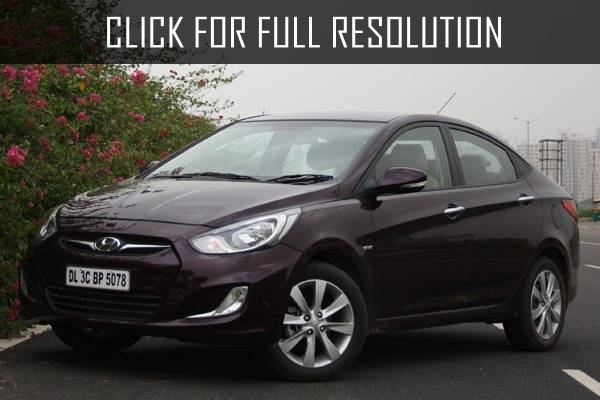 Compared to the sedan Hyundai i40, Hyundai Verna has a more modest performance.